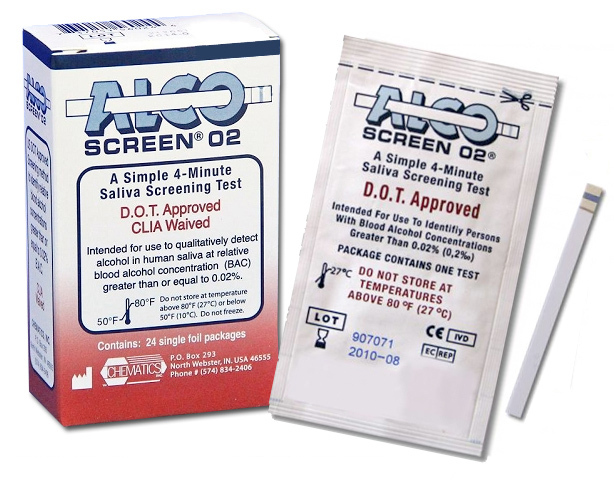 The Chematics ALCO-SCREEN 02TM saliva alcohol test is intended for use as a rapid method to identify the presence of alcohol in saliva for concentrations (BAC) greater than 0.02%. 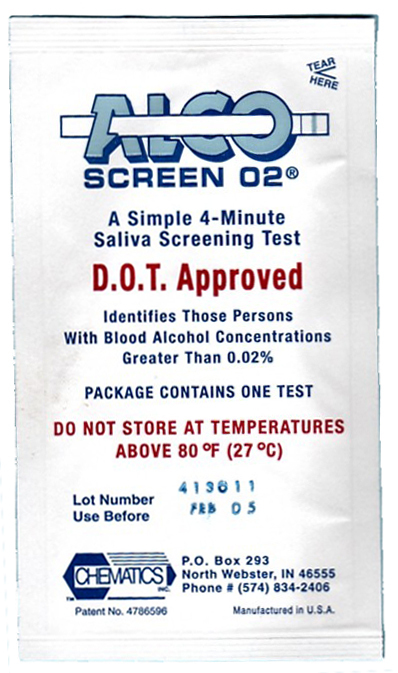 The ALCO-SCREEN 02TM requires no special training provided that instructions are followed carefully. 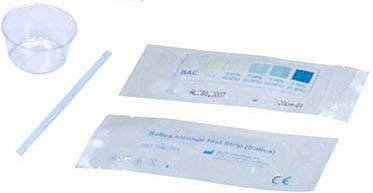 For more detailed information, see our FAQ section. 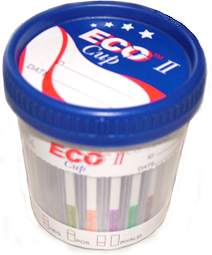 NOTE: This product does not include the sputum cup (required by the FDA).